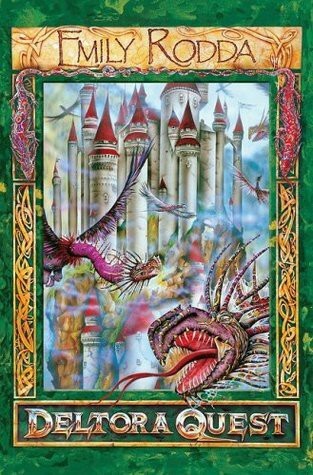 I just finished reading the series of the Deltora Quest. I really enjoyed the series and would read it again. A little bit about Emily Rodda. She grew up on Sydney's North shore with her two younger brothers. In 1973 she graduated from Sydney's University and ended up writing her first series of books the Deltora Quest.